Last Tuesday, the Islander Boys’ Varsity Team started their week by hosting Scripps Ranch High School for what proved to be an extremely close game. With two players down, the varsity team brought up Mauricio Rivero and Tye Murree from JV, who performed well for their high school varsity match. Playing at Line 3 Singles, Rivero/Murree lost their first match against Scripps’ Line 3, 2-6, but they bounced back with a 6-1 win against their Line 1. Coronado’s Line 1 Doubles, Jake Lamb/Andres de la Lama, took all three sets, 6-1, 6-2, and 6-2. Ryan Wood/Chris Fisher (Line 2 Doubles) struggled to close out their sets. They came close against Scripps’ Line 3, as they lost in a tiebreaker, 6-7 (5). In singles, sophomore Jorge Yañez (Line 1) played three close sets and took all three with scores of 7-5, 6-4, and 7-6 (5). 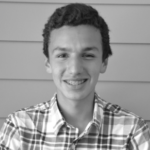 At Line 2 Singles, sophomore Isaac del Rincon took his first set easily against their Line 2 Singles player, 6-1, but dropped his last two in close 4-6 sets. Senior Alan Corrales started at Line 3 Singles and fell 1-6 against their Line 3. Sophomore Nicolas Rios then subbed in for Corrales, losing two tough sets, 0-6 and 2-6. “The difference was really our mental toughness,” says Coach Mackenzie. “We could have taken several other sets if we hadn’t gotten down on ourselves.” The Islanders fell 8 sets to 10, a good performance in spite of missing two strong varsity players. The following day, the Islanders faced a tough Canyon Crest Academy team of over twenty-five strong players. 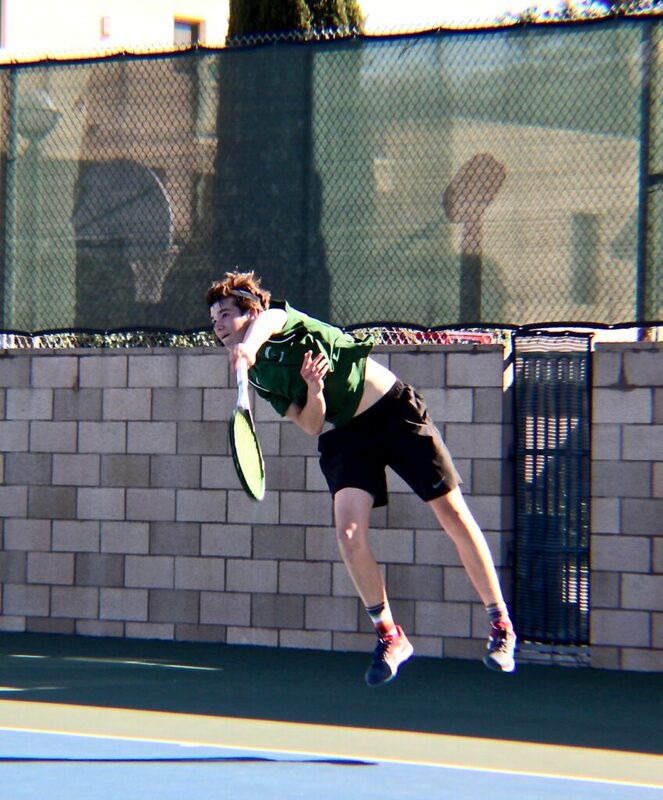 Sophomore Eric Kats was back on the court and started the match with a 6-0 bagel against Canyon Crest’s Line 1 Singles player. He took his second set, 6-3, and fell in his last set against their Line 2 Singles, 0-6. Yañez played at Line 2 Singles for the Islanders this match and took his first set in a close 7-5 match. Other wins for the Islanders were two sets in doubles. Wood/del Rincon (Line 2) played an aggressive match at the net to defeat their Line 1 Doubles, 7-5. Lamb/de la Lama (Line 1) were consistent on the baseline to beat their Line 3, 6-4. Unfortunately, the Islanders were only able to salvage 5 sets to Canyon Crest’s 13. Coronado finished their week by hosting Point Loma High School for what resulted in an easy win for the Islanders. Having defaulted three singles sets, Point Loma was not in a good position going into the match. Yañez played two solid sets, defeating their Line 1 and 2 Singles 6-1 and 6-0, respectively. Sophomore Nicolas Rios got his first win in singles against their Line 2, 6-4, and Corrales played a close match against their Line 1 to lose 5-7. Coronado’s doubles’ lineup swept all of their matches. Wood/Santiago Gonzalez (Line 1) defeated Point Loma’s lineup in easy sets of 6-0 (Line 1), 6-1 (Line 2), and 6-1 (Line 3). Lamb/de la Lama similarly won their sets 6-1, 6-2, and 6-2. Rivero/Murree had an easy first set (6-1), but struggled to defeat Point Loma’s Line 1 team. They took this set to a tiebreaker and gave up only three points in the tiebreaker. They finished the match with a solid 6-3 set against their Line 2 Doubles team. As Point Loma had won only two sets in singles, the Islanders took their second win of the season, 16-2. 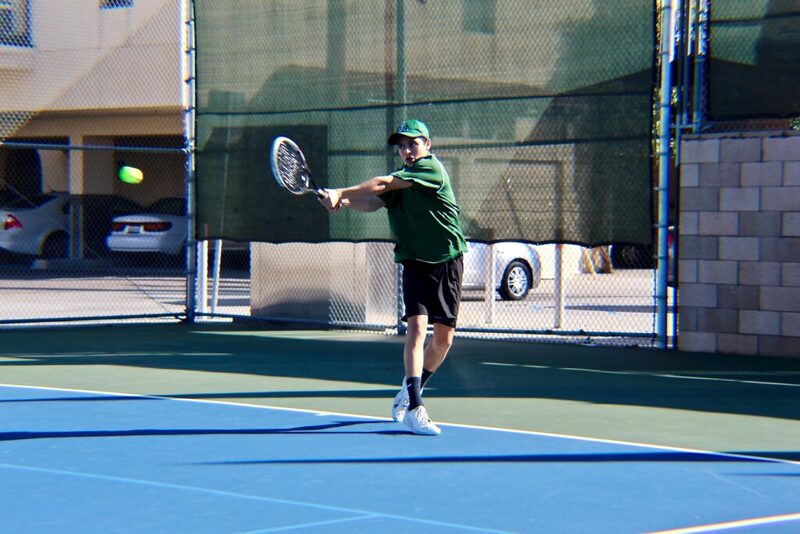 The tennis team currently holds a Western League record of two wins to one loss and a season record of two wins to five losses.